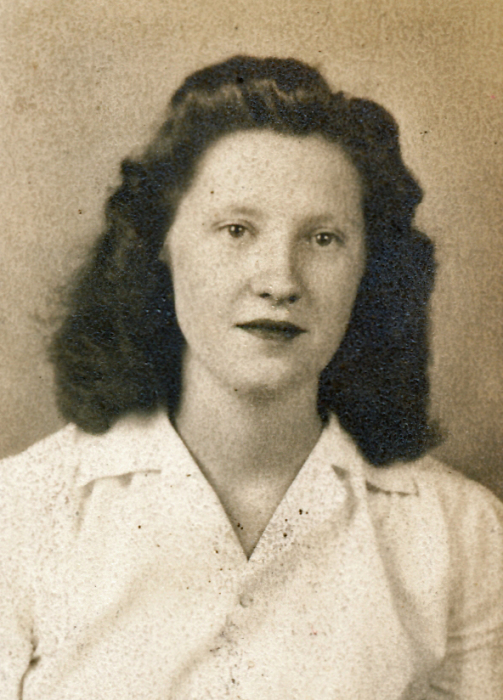 Mrs. Daisy Louise Knight Rice, 91, Johnson City went home to be with the Lord, Saturday, October 6, 2018 in the Johnson City Medical Center. She was a daughter of the late Delbert Adam and Anna Mae Knight. 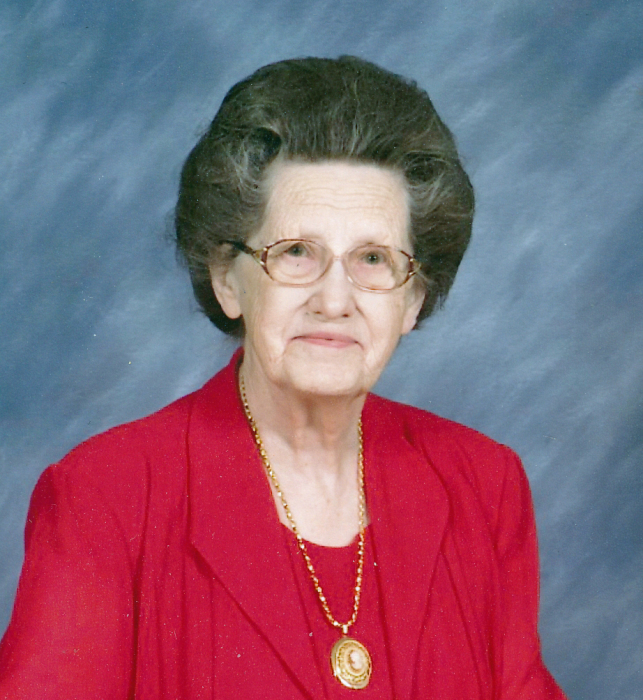 Mrs. Rice was a longtime member of the Happy Valley Church of Jesus Christ. She had worked at Art Craft Glove Company for 30 years and retired from Men of Measure and Big and Tall Men’s Clothing after 25 years. In addition to her parents she was preceded in death by her husband, George Lee Rice; her daughter, Sharon Kay Ward; a brother, James William Knight and a sister, Dorothy Mae Griem and a granddaughter, Melissa “Missy” Ward. Survivors include her son Terry Lee Rice and wife, Debbie of Elizabethton; her son-in-law, Rocky Ward of Johnson City; two sisters, Lillian Shelton and Linda Vicars both of Bristol; Grandchildren, Holly Keplinger and husband, Larry of Jonesborough, Adam Ward and wife, Rachel of Gray and Tony Ward and wife Anna of Elizabethton; great-grandchildren, Whitney, Hunter, Haley, Katie, Andrew, Anthony, Miranda and Savannah; great-great-grandchildren, Carson, Neil and Kenna. A Celebration of Life Service for Mrs. Rice will be conducted at 7:00 PM Tuesday, October 9, 2018 in the Happy Valley Church of Jesus Christ, 2733 Elizabethton Highway with Pastor Donny Reagan and Bro. Darrell Ward officiating. The family will receive friends from 5:00 PM until the service hour. Graveside services will be held at 1:00 PM Wednesday, October 10, 2018 in the Highland Church Cemetery, Jonesborough. Pallbearers will be J.D Whitson, Hunter, Anthony, Adam and Tony Ward and Larry Keplinger. Honorary Pallbearers will be Jim Babb, Daniel Nunley, Louie Blevins and Ron Dailey. For those attending this service you are asked to meet at the cemetery by 12:50 PM. 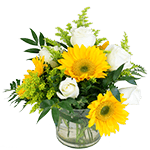 In lieu of flowers the family suggests that donations be made to the American Cancer Society, in memory of Sharon and Melissa Ward, 508 Princeton Road # 102, Johnson City, TN 37601 or to the funeral home to help with funeral expenses. The family would like to express their sincere thanks to Sharon Curtis her loving neighbor, and to JCIM, Dr. Mark Williams and nurse, Loren Barrett for their loving care shown to “Miss Daisy”.